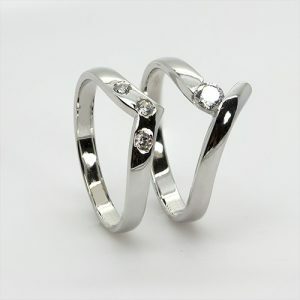 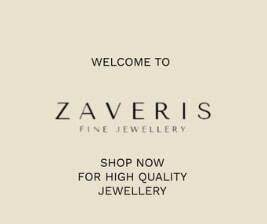 Contemporary Bridal Engagement and Wedding Ring Zircon Set Engagement Rings, Wedding Rings. 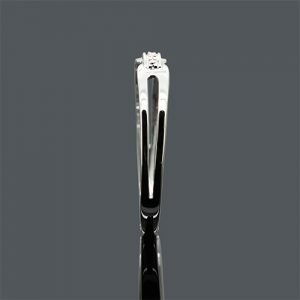 Unique Fusion Bridal Set Engagement Rings, Wedding Rings. 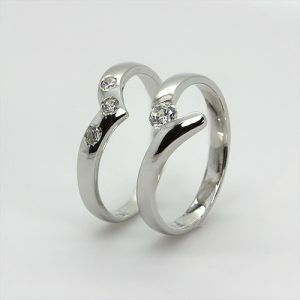 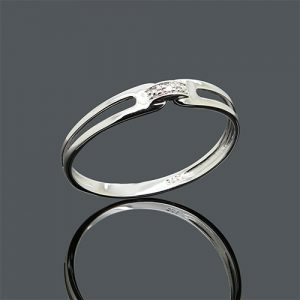 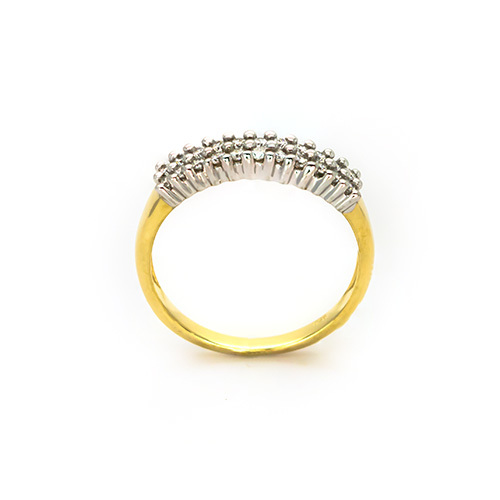 Petite White Ladies Band Wedding Rings. 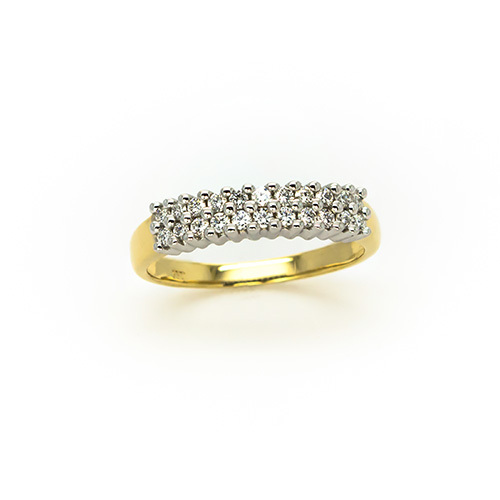 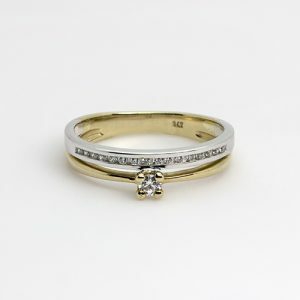 This is a lovely petite ladies wedding band the design is a unique bow holding real dainty Diamond on a sparkling strip.